Each IPTL match will consist of 5 sets played by different players that will include men’s singles, women’s singles, men’s doubles, mixed doubles and former Champions singles. Each game won counts as one point for the team points total and the team that wins the most games overall across the five sets wins the match. 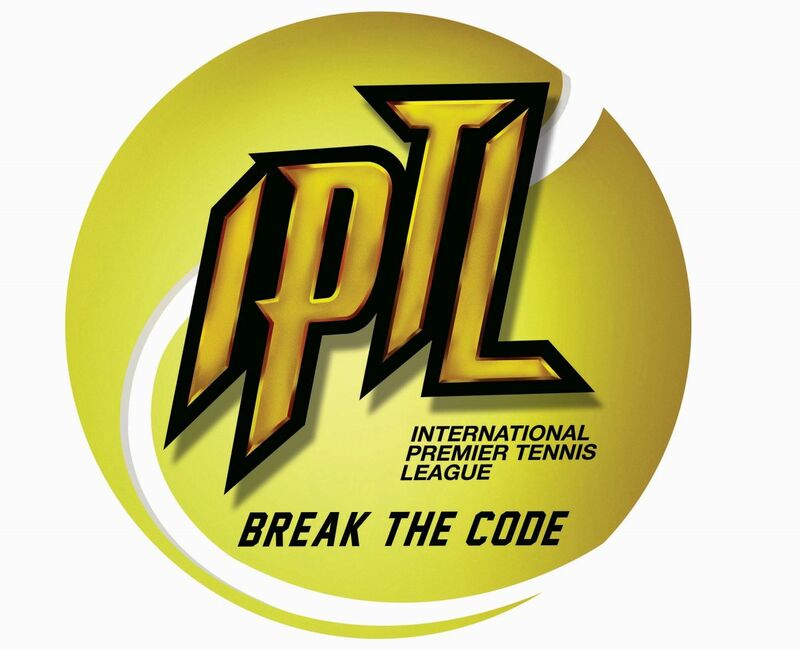 The IPTL matches will feature live entertainment, a running shot clock and many more features to ’Break the Code’ of the traditional etiquette of tennis to attract a new audience to the sport across the world.